What do you know? 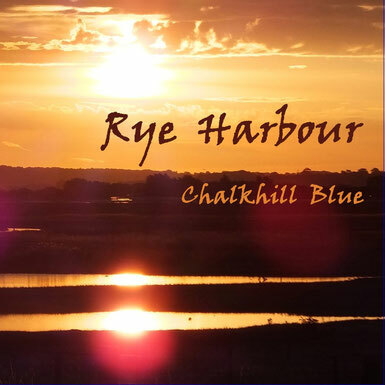 A mere five years after releasing his first instrumental ambient prog album, Chalkhill Blue is already well on the way to finishing another one! 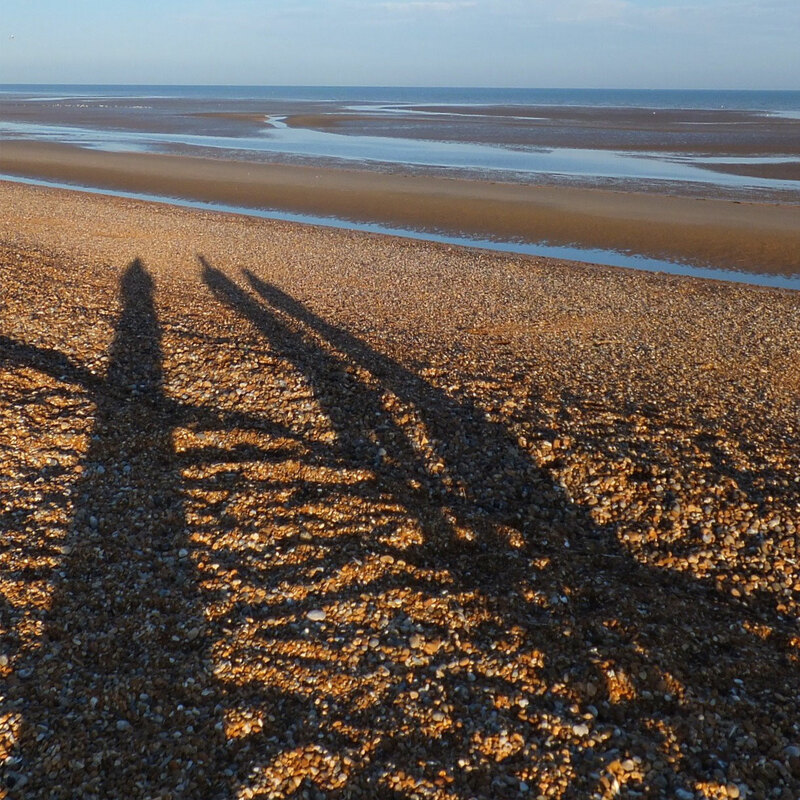 Work proceeded on the Rye Harbour album at a snail's pace for a while after that. Eventually though, it started coming back together. Yes, as it happens. 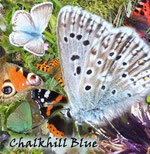 The original Chalkhill Blue album was conceived primarily as a keyboard piece. Only after it was effectively finished, some recording equipment was acquired that made it possible to overdub the guitars. 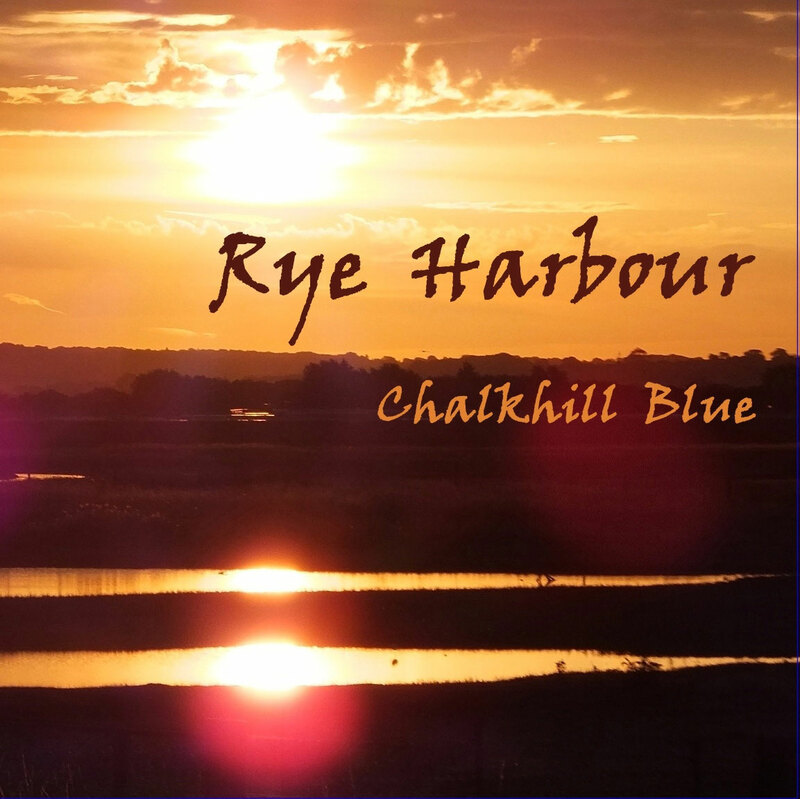 As Chalkhill Blue considers himself primarily a guitarist, that seemed a bit daft - so the second album was conceived as much more of a guitar-oriented effort. For someone steeped in technology though, there are obstacles. Digital instruments are remarkably pliable to work with; of course a piece can be played in one take, virtually as a live performance, but it can also be constructed phrase by phrase and note by note - afterwards, it can be edited, chopped, copied, pasted, looped and otherwise messed about with depending on the whim of the producer. Did you manage it in the end? In the end I found it necessary to grow a beard. Then it all sort of fell into place!" Thanks for the career tip! What are the chances of this new album ever materialising then? Even-to-good at present. As of June 2018 it is in the advanced production stage. Then all that is required is to finalise the track names, design the booklet insert and write all the sleeve notes. It could happen, you never know! And then it is on to album number 3 - unless some other project cuts across it of course! The first album was more-or-less a concept piece, with a love of the natural world stamped all over it. Does this one have a similar theme? Similar yes, but not the same. 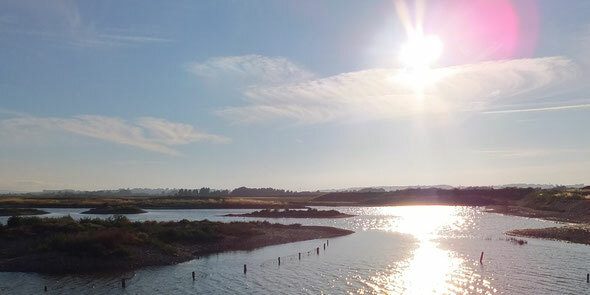 The nature reserve of Rye Harbour on England's south-east coast has been a magnet for my family for years. In fact the inspiration for the album is drawn from the landscape and wildlife of the Kent and Sussex coastline. All the photos on this page were taken in the environs of the harbour. We look forward to it with eager anticipation! "Not half as much as I do, mate. As soon as it goes live, a link will be created on this very site! Stay tuned!"